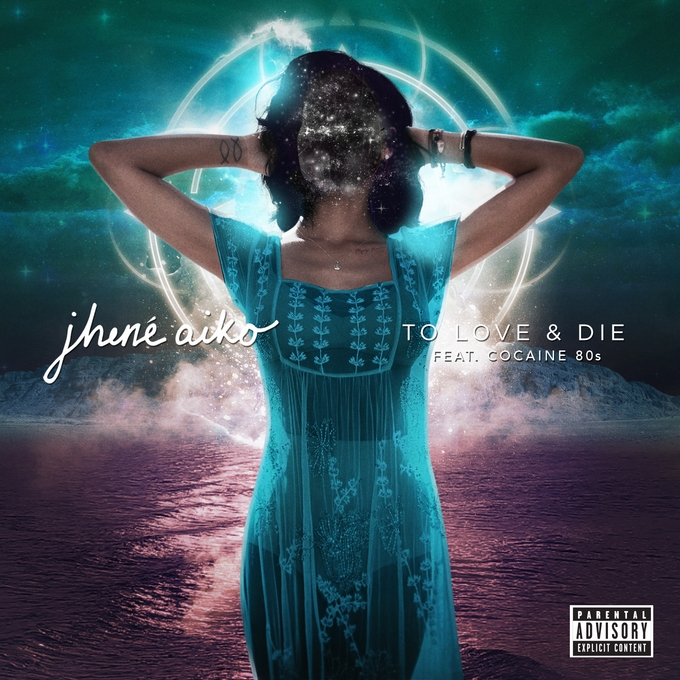 Jhené Aiko has unveiled the full-length version of ‘To Love & Die’ after she left fans at the edge of their seats a couple days back with the 15-second snippet posted on her Instagram page. Jhené features Cocaine 80s on the first single off her debut album ‘Souled Out’, who also produced the track, where she references 50 Cent's ‘Many Men’ lyrics in one of the verses. Having previously worked with Cocaine 80s (a collective she's part of) on a number of tracks including her 2012 Christmas single ‘Wrap Me Up’, it comes as no surprise as to why Jhené would enlist them to produce and feature on ‘To Love & Die’. Already out on iTunes, ‘To Love & Die’ is keeping fans occupied as Jhené Aiko and her team over at Def Jam wrap-up the finishing touches to her highly anticipated 2014 release ‘Souled Out’. Take a listen to ‘To Love & Die’ below.